•Artificial intelligence: Artificial intelligence was first created by Ray Solmonoff in the 1960s and has recently taken the software industry and the world by the storm. It is actually smarter and quicker and in the process, makes everyone’s jobs easier and has revolutionized interactive measures with data analytics and management. By 2018, it will be centered on the algorithms that help understand data and also predict what is in store later in the future. •Predictive and Prescriptive analysis: These are the most extensively used and discussed business trends among BI professionals. Predictive analysis extracts existing data information and is a type of data mining. It has various uses in different industries. As for instance, Airlines uses it to determine how many tickets to sell for a price in every flight and hotels how many guests they are to expect on a particular night and hence adjust prices according to the maximum occupancy. 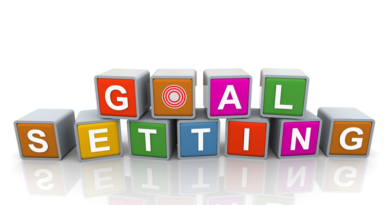 Prescriptive analysis, however, is different as it helps make decisions about the future regarding what steps are to be taken in order to reach their goals. •Business Intelligence: To carry out self-service analytics, most organizations are likely to adopt a Business Intelligence and Analytics Center of Excellence which will play a major role in extracting a maximum amount of profit in the company. It also runs as one of the most popular data analytics trends, 2017. This is a secure, simple and effective business strategy to curb down the complex data management in big companies. Collaborative Business Intelligence tools make sharing data easier and faster and help address new challenges as well. It also helps to collaboratively make decisions and tracks every single progress. It helps share information with the entire team. •Cloud Analytics: This is one of the most common and popularly used business trends. Computing power, storing all data, processing all the applications, data models and data sources, analytic power and data storage are the main elements of Cloud analytics. It is widely and extensively used for the proliferation of cloud tools in every market. •Security: Without any further doubt, anyone will approve of the fact that security is one of the best and the biggest Business Intelligent trends. Everyone wants their data to be stored and protected at all cost. Among all the other trends in data analytics Security is one of the most popular and widely used. Seemingly huge data losses from giant organizations such as MySpace, AOL, AT&T and the like will make the news which is clearly preferred to avoid. •Data Governance: Data Governance helps in the decision making and also the authority for the different matters relating to data. It helps close the seemingly large cultural gap between business and technology and also controls every entry that has been made in accordance with the standards. •Digitalization: Turning any type of analog signal into the digital format is termed as ‘digitalization’. It is one of the popular data analytics trends, 2017 as it helps transform the manual or offline business into computer-generated processes so that they can be stored easily. Data analytics are extremely useful in increasing businesses revenues. It also takes the initiative in improving the operational efficiency; helps optimize customer service efforts and most importantly marketing campaigns and is known to respond quickly to the upcoming market trends and thereby helps effectively compete against its rivals hence boosting the business overall performance. 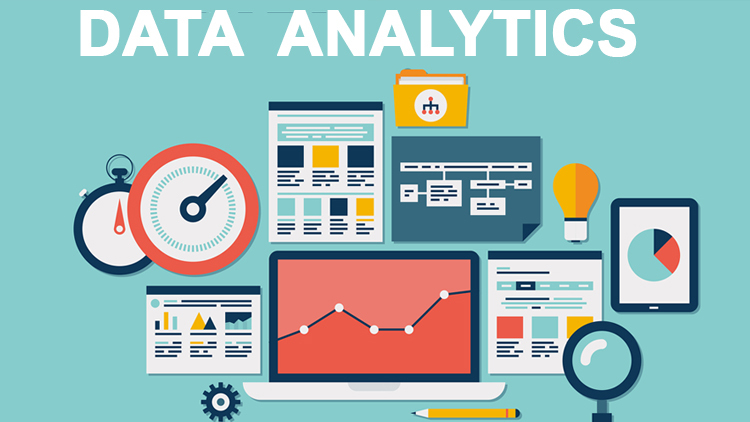 Data analytics can also track historical records in particular applications to be used for real-time analytics and day by day, it gets much better and less complicated. 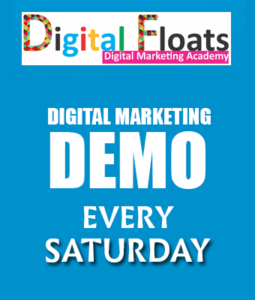 Digital Floats, Hyderabad can also aid properly in Google analytics.